PSA: the best $50 I've spent in a long time! Discussion in 'The Pub' started by russ, Apr 13, 2016. I bought this bidet on Amazon. 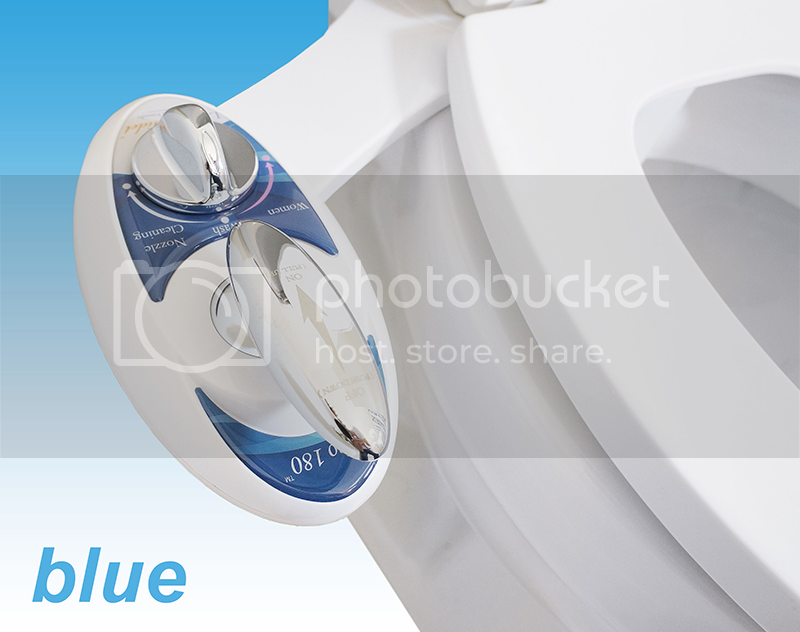 It is a really easy install on your toilet. Took me about 15 minutes...no leaks. It's available on Amazon it's called a Luxe Neo 185. I typically don't care for the snide, irrelevant, sarcastic responses that are posted on TGP, but in this case, I look forward to them! Seriously, this thing is the sh!t!! a1briz and bonegrubber like this. I thought about making a crappy joke, but then thought sh!t thats too easy. Hacksaw, 67blackcherry, shane8 and 4 others like this. Can it bleach as well? saltydogg, Elmer, Wrmbrnr and 7 others like this. I can see I'm going to be the but of a lot of jokes! Does it use your existing seat? Bought the same kind a few weeks ago. Works great. Can't believe I lived without one so long. I bought a second one last week, just a cheaper one. It works just fine too but less features. $25 delivered from Amazon. You guys would cheap out on something like that? I'm the king of cheaping out. I'm not too picky which bidet shoots water up my crack, just that it does and does it well. My friends kid had one with hot/warm water and an air dryer. I didn't want to run a 120 volt cord on the floor of my bathroom. Actually, I think it's pretty cool. But yeah you're setting yerself up. You're gonna shoot your eye out! scott944, Trandy, Icedstevo and 4 others like this. That looks it should be attached to Captain Kirks chair on the bridge of the original Enterprise. CC Overdrive, RoryGfan, shane8 and 3 others like this. It's like faerie kisses on your backside. CC Overdrive and shane8 like this. axavm, CC Overdrive, jdel77 and 6 others like this. "is that cake? ", five points if you can name that quote.